Radon is a naturally occurring volatile gas formed from the alpha radioactive decay of radium. It is colorless, odorless, tasteless, chemically inert, and radioactive. Of all the radioisotopes that contribute to natural background radiation, radon presents the largest risk to human health. 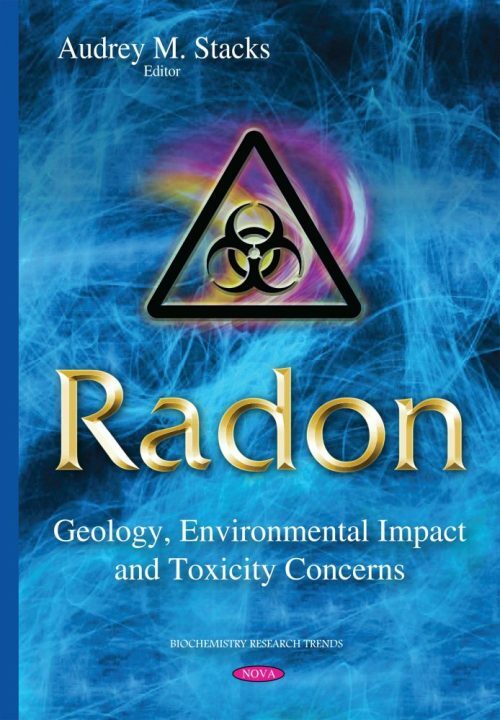 This book discusses the geology, the environmental impact and the toxicity concerns of radon. Some of the topics included are the use of radon in balneotherapy; the health implications of radon in tap water; methods of radon measurement; and facts and interpretations of radon buildup in dwellings, spas and caves.